FBI agents in Ohio recently raided the home of a 28-year child abuse suspect named Grant Michalski. With a search warrant in hand, they forced him to put his face in front of the iPhone to unlock it via Face ID facial unlock. They were then able to freely search for his photos, chats and any other potential evidence. 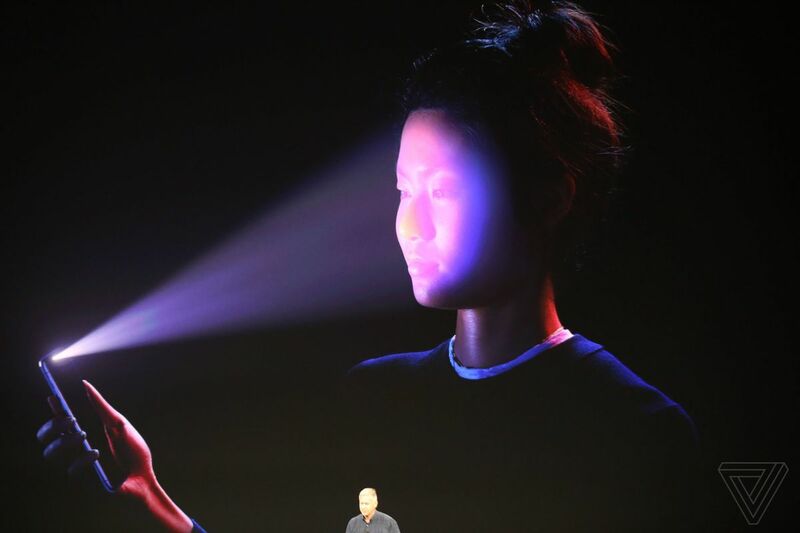 But can the police force a suspect to unlock an iPhone Face ID or biometrics? This stems back to a numerous prior federal court decision that held that older fingerprint biometric unlock features could be forced upon suspects. But if the suspect had a PIN code only, the police could not force the suspect to unlock the device. The 5th Amendment, which protects people from self-incrimination, prevents the government from compelling someone to turn over a PIN or passcode. The courts have deemed a PIN code as “testimonial,” forcing you to speak when you have the right not to, and thus protected by the 5th Amendment right against self-incrimination. Unlike other biometric information such as DNA and handwriting samples, fingerprints have long been considered fair game because they don’t reveal anything in your mind. Under the theory used with fingerprint Touch ID, the police seemingly can force a suspect to unlock an iPhone Face ID. Police officers have even been instructed to go as far as to not look at the device with the screen on as not to trigger the limited attempts before the iPhone locks itself down from further access without a PIN code. Apple has refused to build in a backdoor into their devices for law enforcement and even combatted such by locking down the charging port from devices (Cellebrite and GrayKey) that could crack the passcode, as well as built in a feature to disable biometric login requiring the PIN code. On newer iPhones without a home button, users can disable biometrics and require a PIN code by holding the power button and either volume key until a menu pops up and hitting cancel. Thus, the only way to gain access is with the user’s PIN code which is “testimonial,” and the police cannot force you to give it to them. Experts recommended that if you are pulled over or stopped by the police that you trigger this function so that you cannot be compelled to unlock your device. If you have been stopped by the police and charged with a crime, contact our West Palm Beach criminal defense attorneys and Fort Lauderdale criminal lawyers today at 754-900-1529, info@hklegalgroup.com, or the web form to the right of the screen.